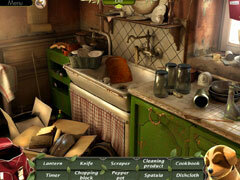 -Visit your huge estate freely as you search for clues. -Relive moments from the property’s past through recurring flashbacks. 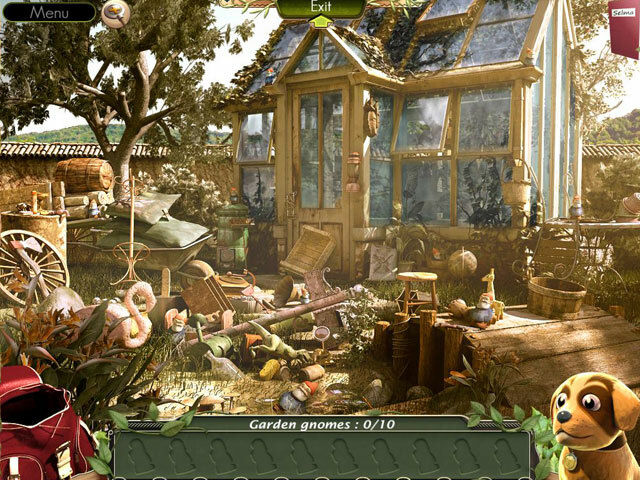 -Use various objects to access the most secret places in your property. 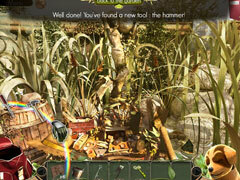 -Discover all the objects you need in the different scenes! 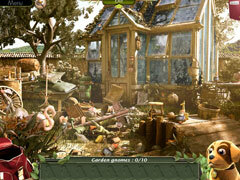 -Unearth the secrets of this estate with the help of your loyal companion: Bent!